SsangYong is a South Korean automobile manufacturer which was bought over by Indian automobile giant Mahindra & Mahindra in 2011. 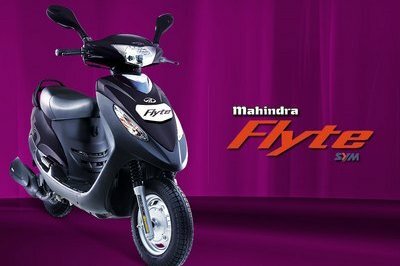 Mahindra plans to save the previously bankrupt manufacturer and launch their products in India as well. 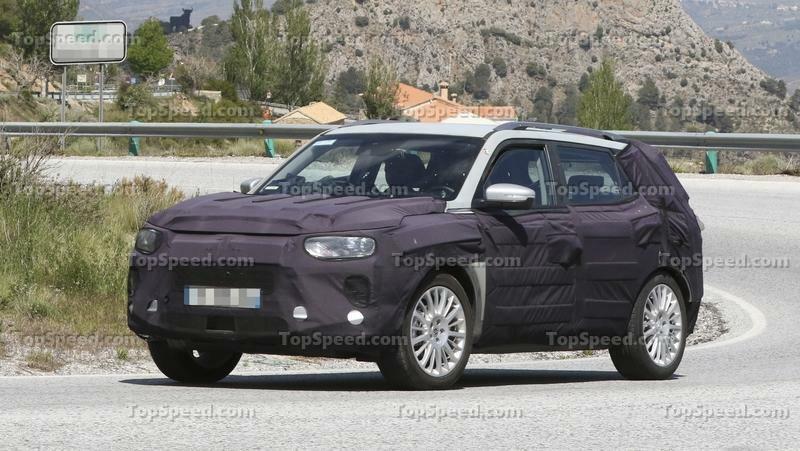 After years of getting mocked because it unveiled too many SUV concepts, SsangYong is now moving forward in the development phase of the fourth-generation Korando, as shown by a multitude of spy shots of the SUV doing some test runs out in public. The heavily camouflaged Korando didn’t reveal a whole lot of its skin, but the dramatically different shape of the SUV suggests that all the money SsangYong put into its SUV concepts are now being put to good use. 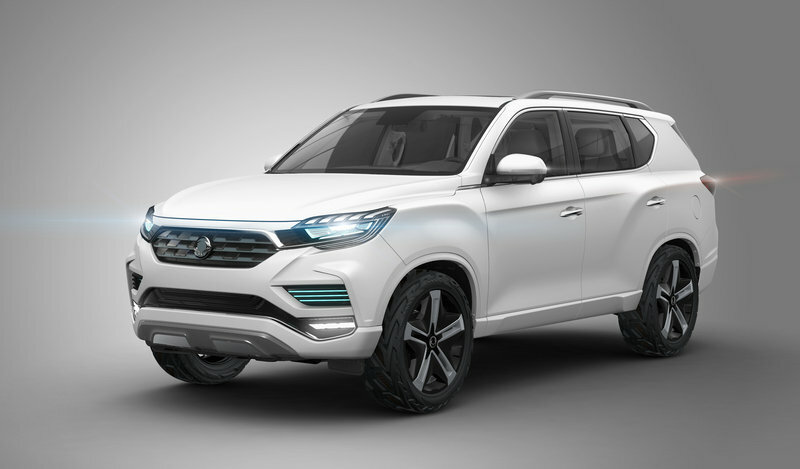 The pick-up market seems to be really heating up overseas, and South Korean automaker SsangYong is capitalizing on the growing segment with the introduction of the updated 2018 Musso at the 2018 Geneva International Motor Show. 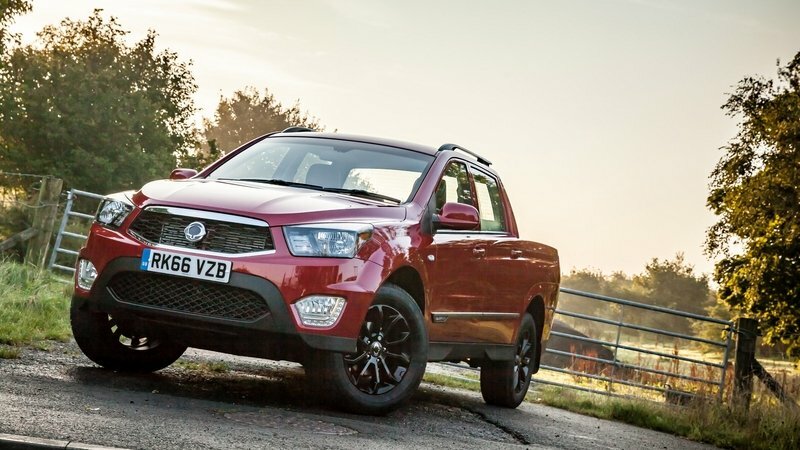 In case you were unaware, SsangYong has been making 4x4 vehicles for more than six decades, and enjoys its position as South Korea’s only SUV and 4x4 specialist manufacturer. As such, the Musso pick-up joins SsangYong’s new flagship Rexton SUV to bolster it’s rough-and-ready portfolio. Continue reading to learn more about the 2018 SsangYong Musso. 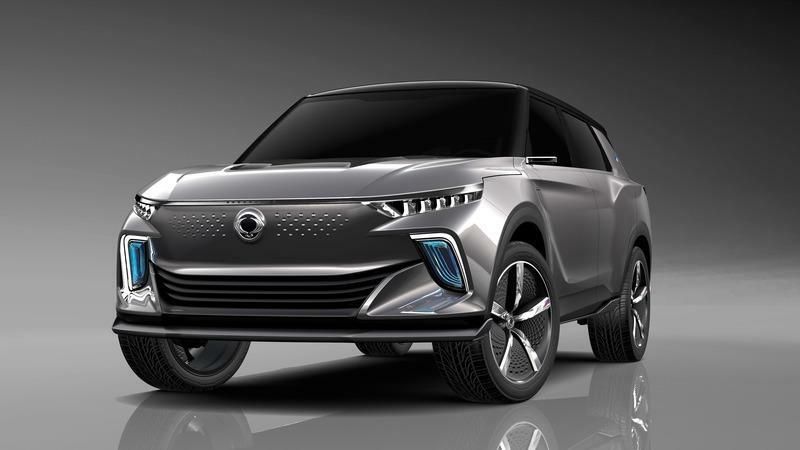 Ssangyong’s predisposition in developing one SUV concept after another has yet to yield real-world results, but that could change with the arrival of the e-SIV Concept. The latest SUV concept to come out of the Korean automaker paints a clearer picture of the company’s plans for the future, specifically as it relates to its place in the electric car segment. The e-SIV Concept is the culmination of years of hard work developing the company’s ideal all-electric SUV. Somewhere along the way, we’re going to see an electric SUV out on the road with Ssangyong’s badge on it. We don’t know if it’s going to be an evolved version of the e-SIV, but considering the investments the company has made to get to this point, we’d like nothing more than to see the fruits of all that labor. SsangYong isn’t typically the kind of automaker that makes a splash at an event like the Geneva Motor Show. But don’t tell that to the Korean automaker because not only is it in attendance in Geneva, it also brought with it a new pickup that’s looking to take a bite out of the European pickup market. The model is called the Musso, the same name the automaker uses on its affordable SUV. The new Musso pickup is a vehicle of its own, though, and its bringing loads of features on the table. You would think that at some point in the past five years, the never-ending deluge of Ssangyong concept SUVs would stop and the Korean automaker would finally show a production version of some kind. It shouldn’t be that hard to do, right? Well, guess again because Ssangyong is headed back to the Geneva Motor Show with yet another concept SUV that it’s touting as “a new vision for the brand’s SUV of the future.” We’ve heard that line before. In any event, the new concept is called the XAVL and from what CEO Johng-sik Choi tells us, it’s an evolved iteration of the XAV that the company unveiled at the Frankfurt Motor Show back in 2015. You read that right. The XAVL Concept is an evolved version of a previous concept. Color me bewildered because that’s exactly how I’m taking this. To be fair, the XAVL does have some redeeming qualities. It’s a lot better to look at than the rolling monstrosity that was the XAV. The front section has a more balanced look to it, although those massive skid guards are still a sight for sore eyes. There’s a natural masculinity to it too that seemed too forced on its predecessor. The same is true with the rear section. 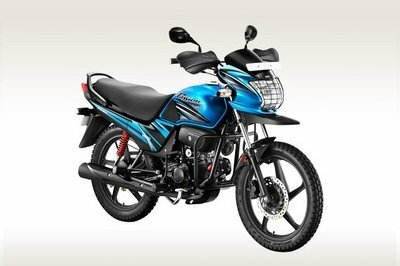 It’s got nicer lines and a more streamlined taillight design, much better than the confused mess on the XAV. 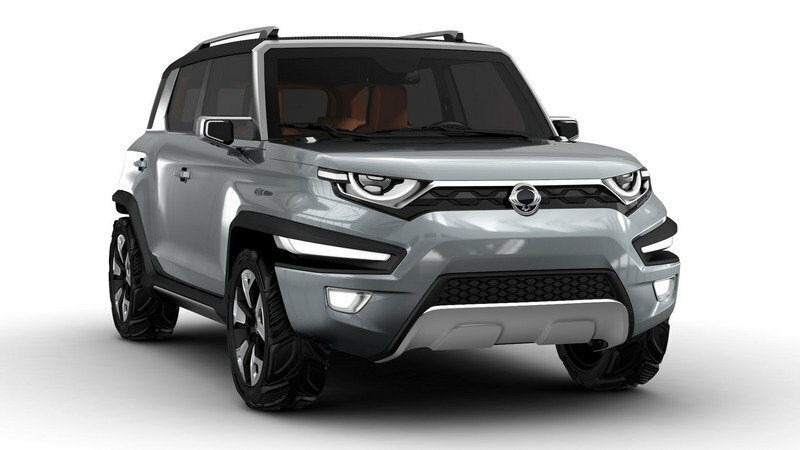 If Ssangyong’s objective for the XAVL is to re-do the XAV and mask it under the premise of automotive design evolution, then consider the job well done. 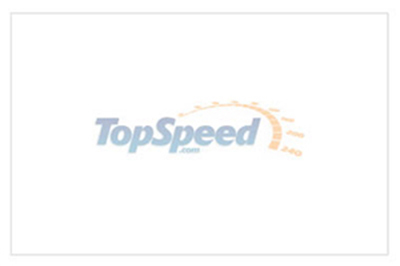 But at some point, these concepts have to stop, at least if the company wants to be taken seriously. We need a mind-blowing production SUV that you can be proud to call your own. Otherwise, the jokes will keep on coming, as they have been for quite some time now. Come on, Ssangyong. I’d like to think that you’re better than this. 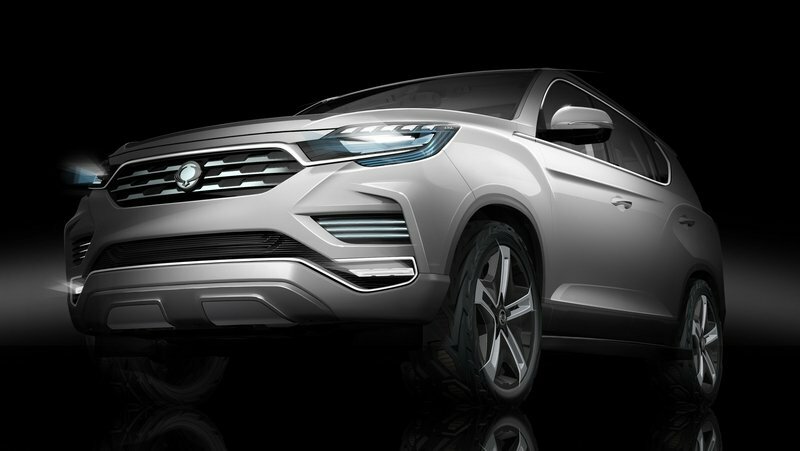 Musso means “rhinoceros” in Korean, which makes sense when you consider the word’s usage in SsangYong’s model lineup. Previously used for the automaker’s mid-size, five-door SUV, the original Musso was produced between 1993 and 2005. 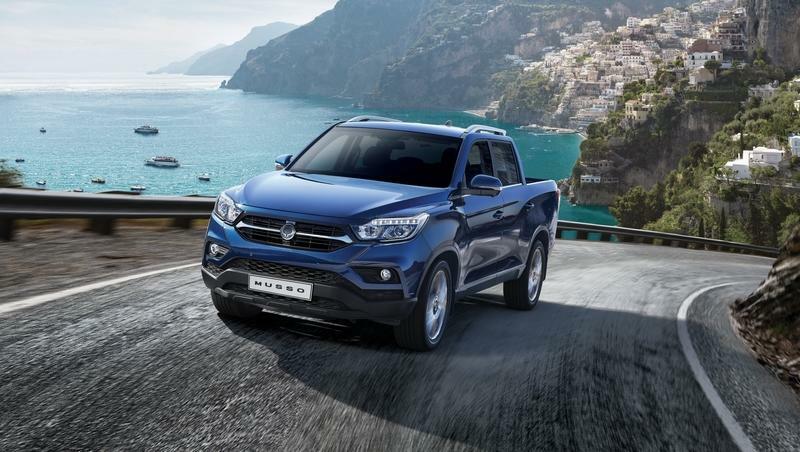 The first Musso was sold in markets across the world, including China, Europe, Iran, and Russia, but now, the nameplate is being resurrected to replace SsangYong’s Korando Sports pick-up truck. 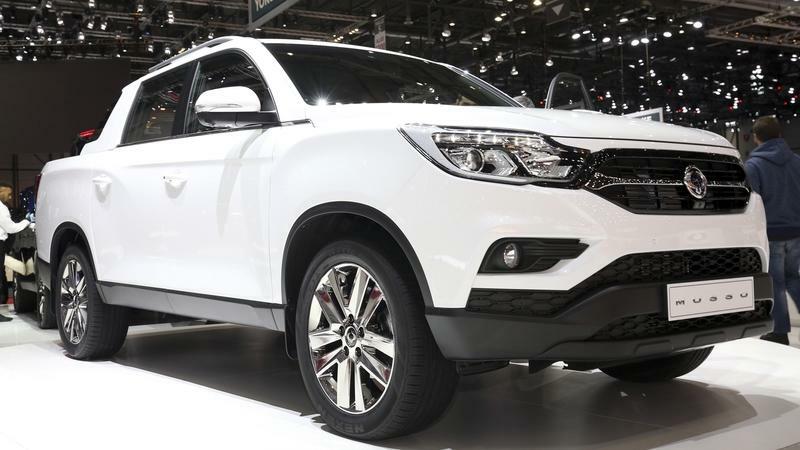 Recently announced as the automaker’s revised one-tonne pick-up offering (a tonne is equal to 1,000 kg, or approximately 2,205 pounds), the new Musso promises big work-truck capability, a new diesel engine, an affordable price tag, and surprisingly, a family-friendly interior as well. SsangYong is Korea’s oldest automobile producer, originally ramping up production in 1954. It’s also the nation’s only specialist producer of 4x4s and SUVs, and it sends several of its exports westward towards the U.K. 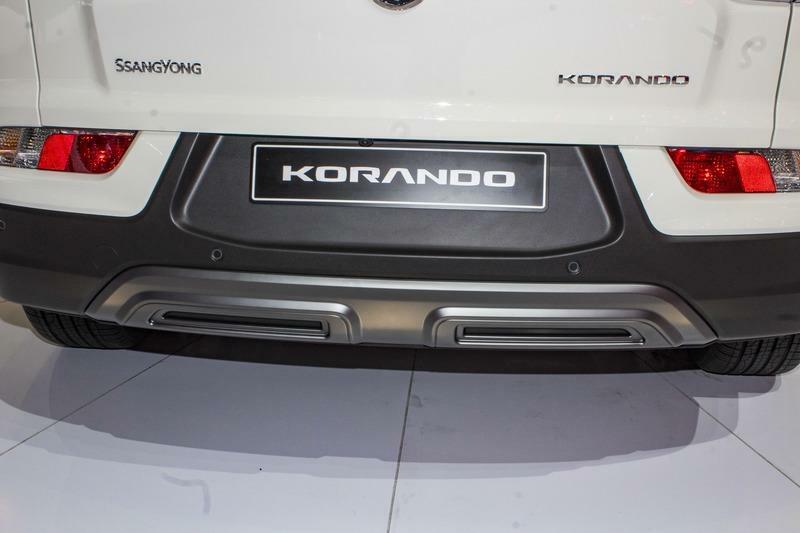 Previously, SsangYong offered British buyers the Korando Sports pick-up, but now, a name change is needed to prevent confusion with the Korando SUV. “Our commercial vehicles represent an intrinsic part of the SsangYong range, and we decided to reintroduce the Musso name to differentiate this superb utility truck from our passenger cars,” said Paul Williams, CEO at SsangYong Motor U.K., in a press release. Long story short, the new Musso is more than an updated Korando Sports with a different name. Read on for the details. Continue reading to learn more about the SsangYong Musso. Ssangyong is making a push to enter the US market by 2020 and it’s bringing two small SUVs with it. That much was bared by the company’s very own CEO, Choi Johng-sik, who told Automotive News that the Korean automaker’s plans to introduce an updated version of the Tivoli subcompact crossover and the a new version of the Koran compact crossover. Both models are expected to arrive in the US with four-wheel drive when they hit the market in a few year’s time. The company’s decision to enter the US market comes at a time when the Mahindra-owned company is slowly getting back on solid footing after years of failing to turn a profit. 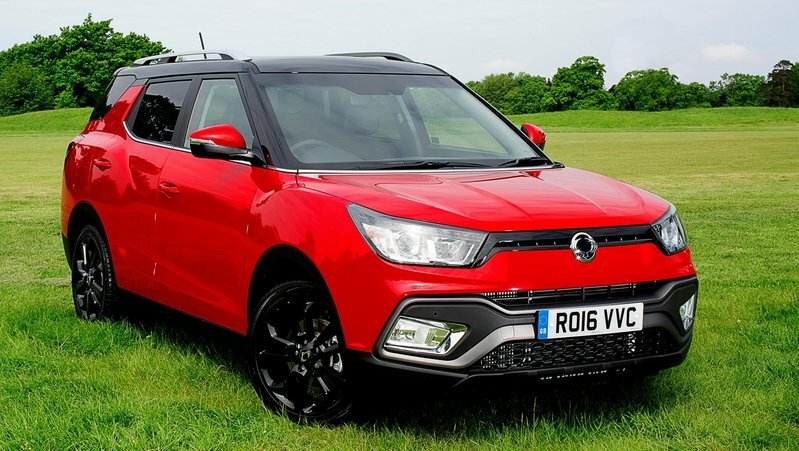 In fact, according to Choi, Ssangyong is expected to break even this year, the first time it isn’t hitting the red since 2001. 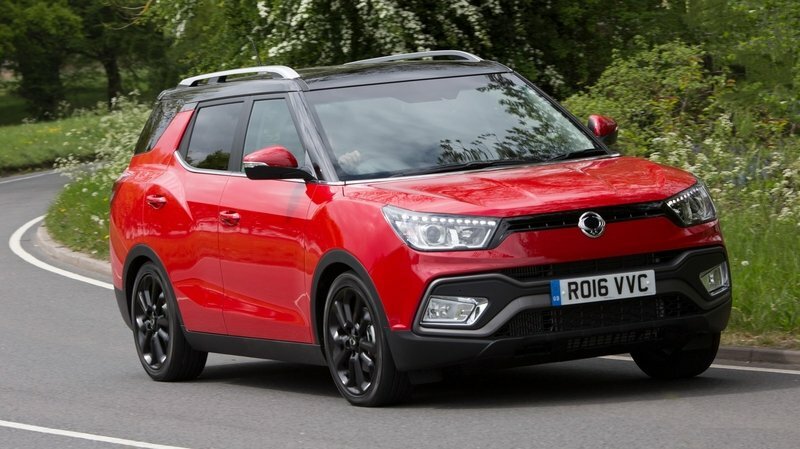 It’s also on the verge of introducing a pair of turbocharged four-cylinder engines that will both be used by US-bound versions of the Tivoli and the Korando. One of the engines is a 1.5-liter engine that can produce 162 horsepower while the other is a bigger 2.0-liter unit that’s good for as much as 220 horsepower. It’s still unclear how Ssangyong plans to package both models when they arrive in the US, but with the crossover/SUV market being as competitive as it is in this part of the world, the company is gearing up to ensure that it isn’t in over its head when it finally makes its debut in the US. 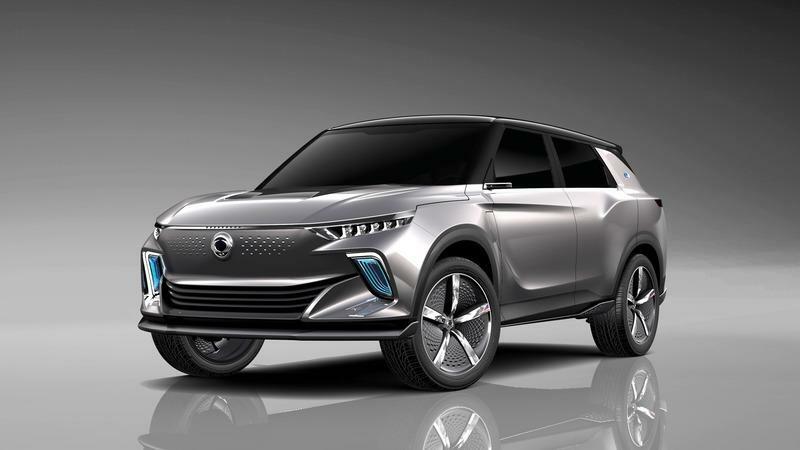 South Korean automaker SsangYong has officially revealed its latest concept vehicle, the LIV-2. Making its public debut at the 2016 Paris Motor Show, the LIV-2 is framed as a “large premium SUV” that’s expected to replace the current Rexton mid-size SUV when it reaches production form sometime next year. 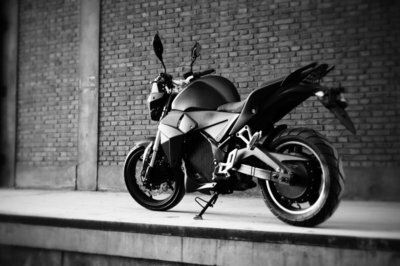 The concept is a preview of the upcoming model’s new styling, both inside and out, plus the technology added for safety and entertainment. Customers will get to choose between diesel or gasoline power under the hood. The LIV in LIV-2 stands for “Limitless Interface Vehicle,” which is a bit vague, but that’s to be expected. This is actually the second iteration of the LIV theme, with the LIV-1 concept breaking cover a few years back at the 2013 Seoul Motor Show. The LIV-2 is said to be the final variant of the Y400 development model (Y400 is the model’s internal product code at SSangyong). 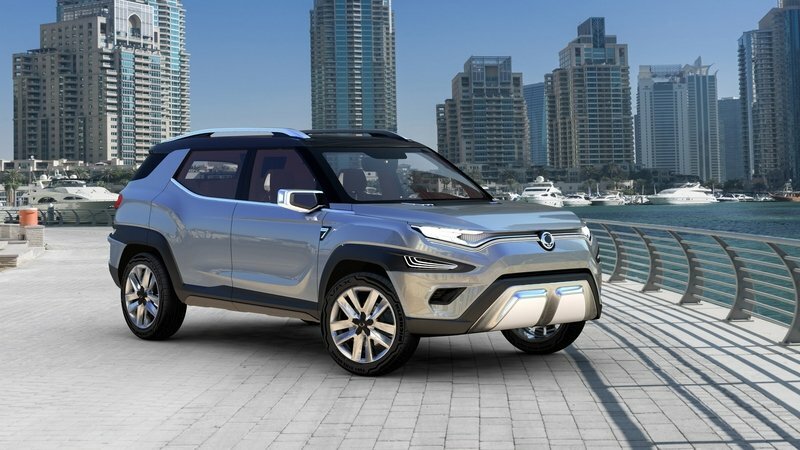 Basically, this is the idealized iteration of Ssangyong’s flagship SUV, a critical model for a company aiming at bringing sturdy (but comfortable) off-roaders to markets like South America, Russia, and China. The real question is this – what will this thing look like in production form? Read on for the details. 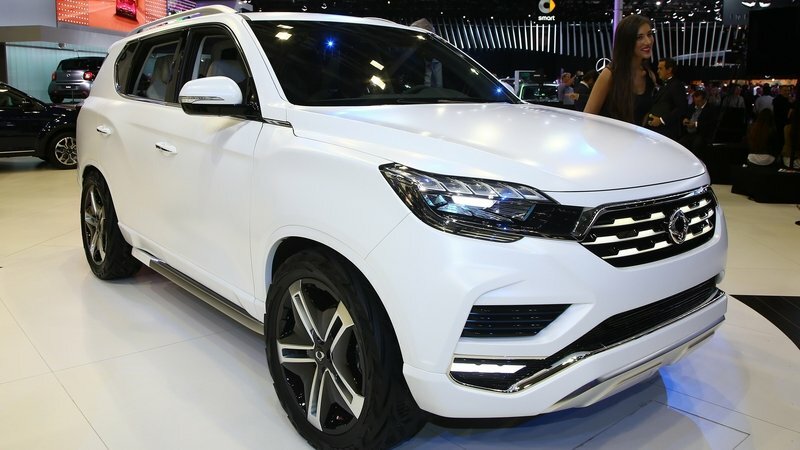 Continue reading to learn more about the SsangYong LIV-2.